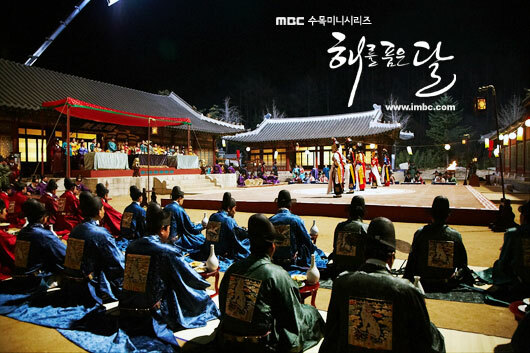 The Yoon Dae Hyung clique is becoming triumphant due to words of shaman, and they start the actions to make Bo Kyung the master of the of the queen’s resident. The selection of crown princess is about to begin, Hwon expresses to Yeon Woo his wish that wants to add her name to the list of candidates. Besides, he discovers the plan of Yoon Dae Hyung and Queen Yoon, and requests the help of King Sung Jo to conduct a proper selection. The love of Princess Min Hwa to Yeom is getting deeper and deeper, and he hurriedly request to kind to hold wedding for them.